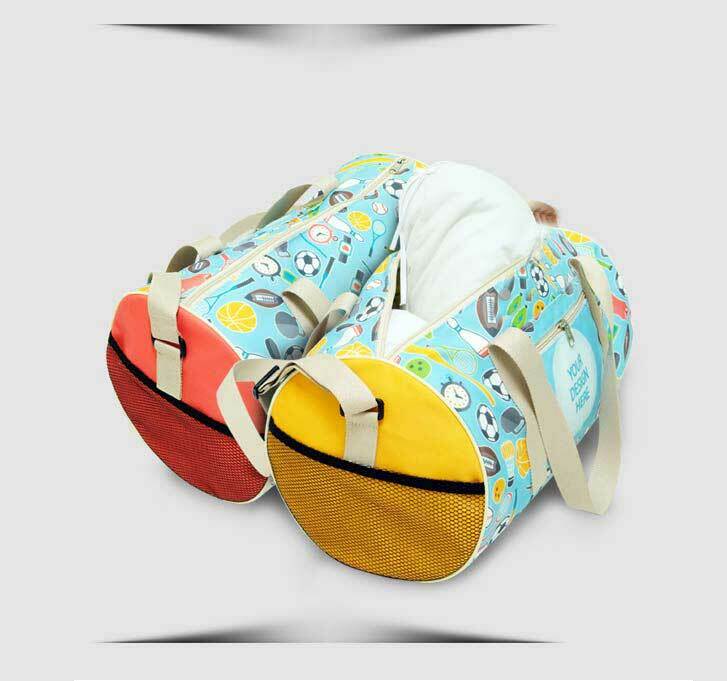 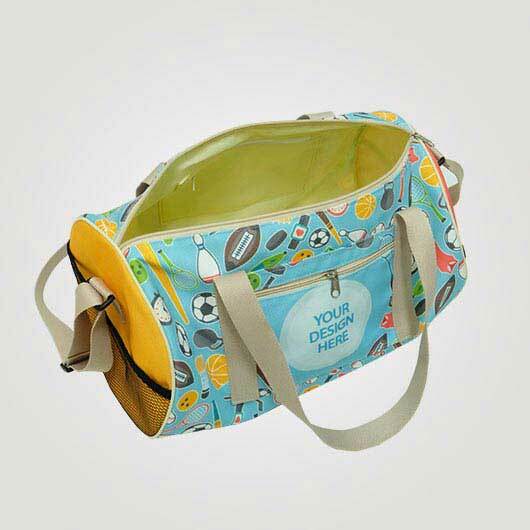 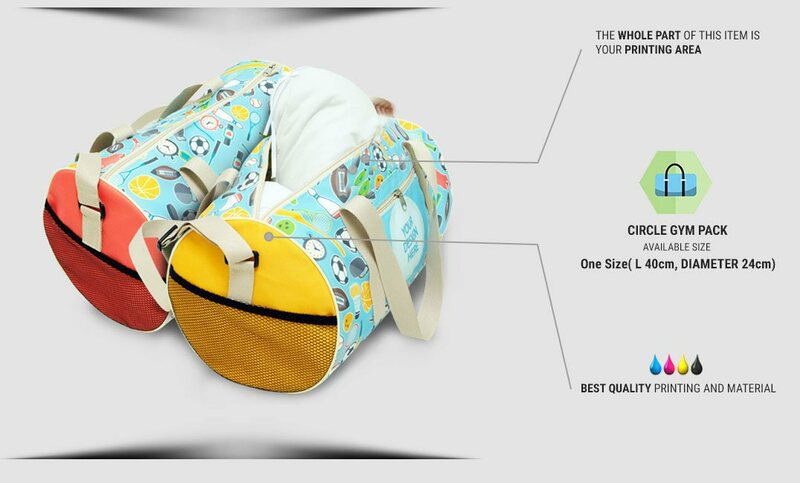 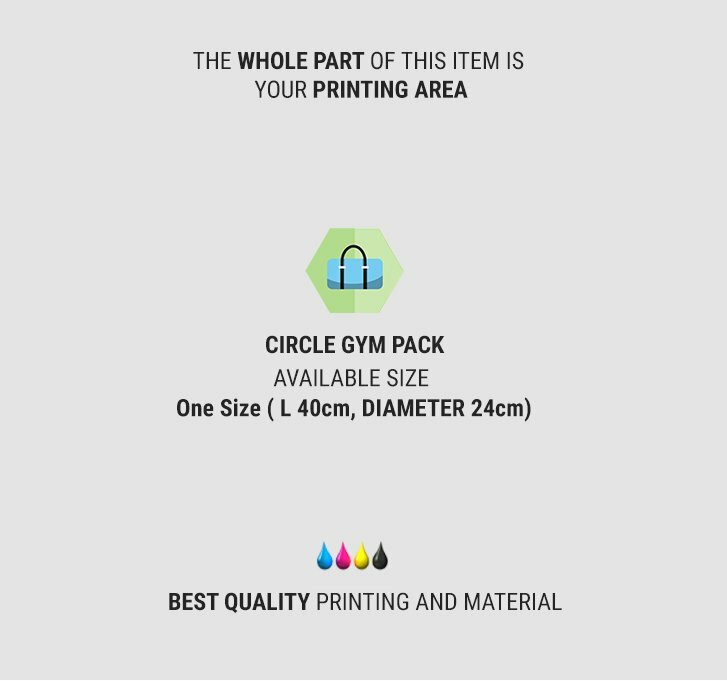 In custom.my, you can give your own taste design on this circle fitness bag. 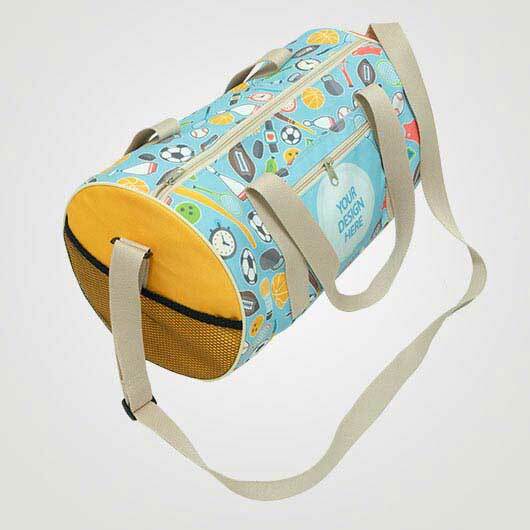 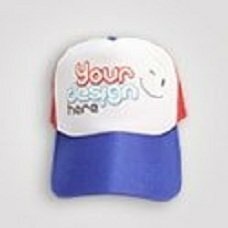 Any designs like pictures, texts, characters, and patterns you can choose to be the pattern of this made of the poly canvas bag. 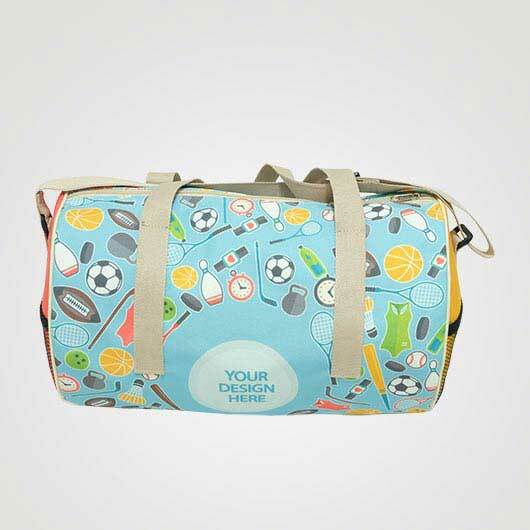 We choose canvas material as it has a strong character so your item can be a durable collection. 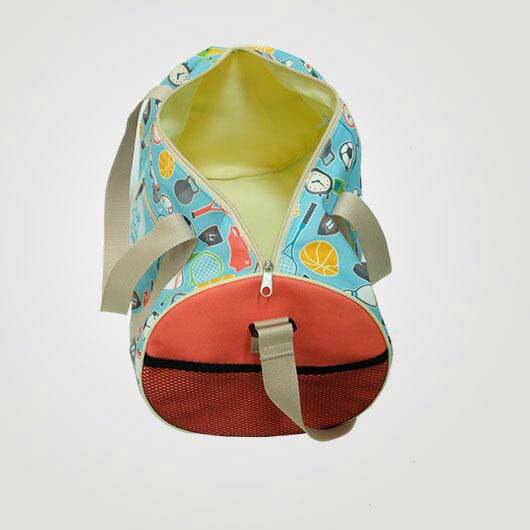 Equipped with cotton webbing rope which is strong and adjustable length. 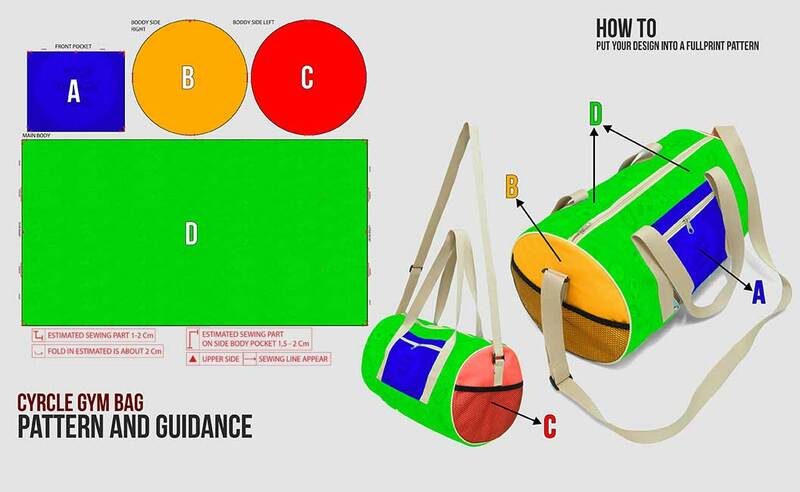 Also, comes with anti-rust zipper as the closing.